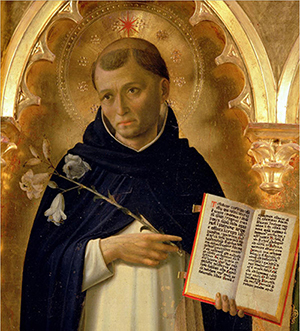 St. Dominic was born in Spain in 1170. With the dawn of reason his whole soul turned to God. His childhood was most pious and his youth angelic in purity. In the University of Palencia he was the model student. 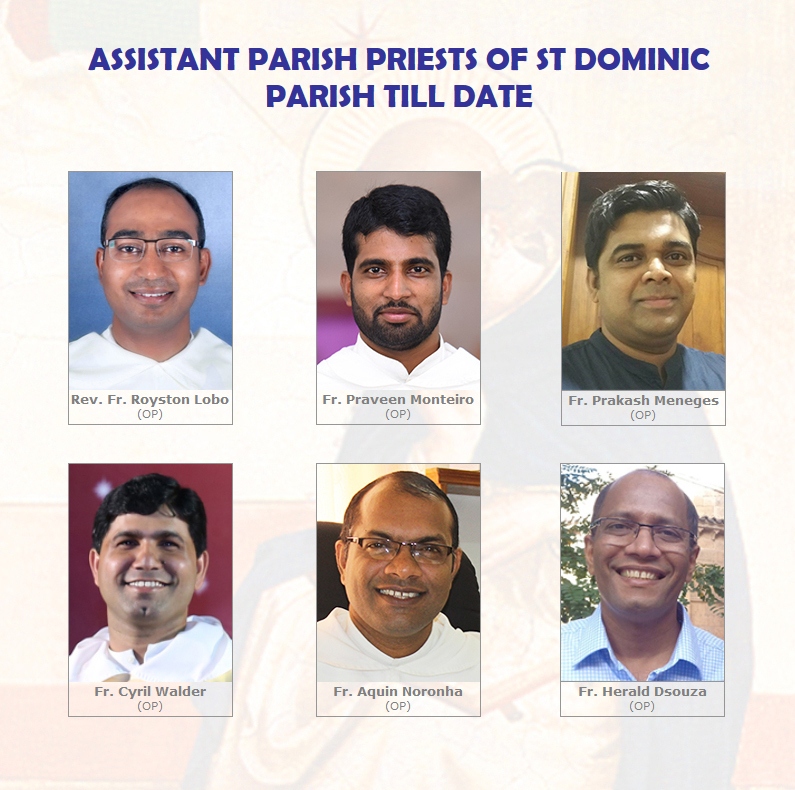 At twenty five he became a canon regular at Osma, and with the religious habit he put on the Lord Jesus and strove in all things to imitate Him. His time was divided into prayer, study of Scripture, and com¬munity duties. Silence and retirement were his delight; works of penance and tears of contrition his meat and drink. Going in 1205 to France, he spent many years in every kind of labor for the conversion of the Albigensian heretics. Like Jesus Christ he passed the day in apostolic work, the night in prayer. His penance was extreme, but to others he was gentle, sweet, and kind. Many were converted by his miracles, many by the example of his holy life. Six times he jour¬neyed to Rome, once to Spain, once to Paris, walking barefoot, praying or singing on the road; preaching in the towns and villages, spending the nights in contemplation. 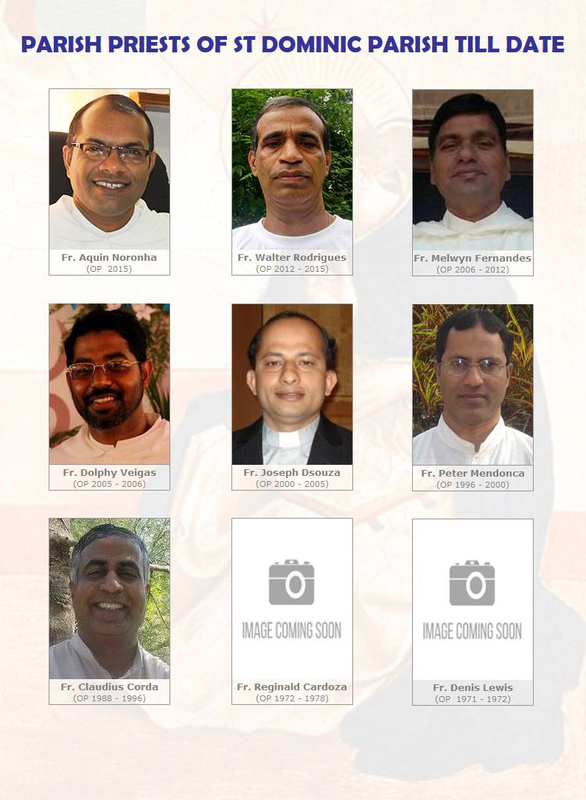 He founded in 1215 the Order of Friars Preachers for the conversion of souls. He was a man of truly apostolic heart, a column of the Faith, a trumpet of the Gospel, the light of Christ to men. He died at Bologna in 1221.